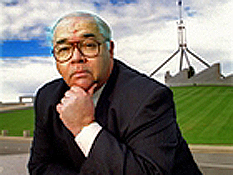 Governments should keep their mitts off the media, according to Laurie Oakes. Oakes, arguably Australian’s most eminent political correspondent, told the annual Press Freedom Day dinner in Sydney the Australian government had not produced compelling reasons for legislating new media controls. 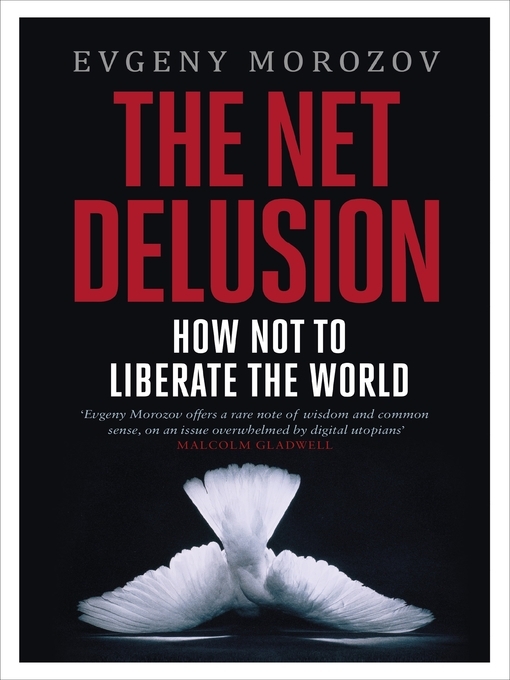 Its wrong to think of free speech as an absolute which underpins democracy. Its really a contested event which ebbs and flows, even in stable western countries.